I love my new Labato Case it helps protect my ipad mini from bumps and scuffs and it helps that it also looks really pretty too. 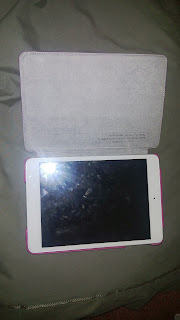 The case I was able to review was the Ipad mini in Pink and I love it!! 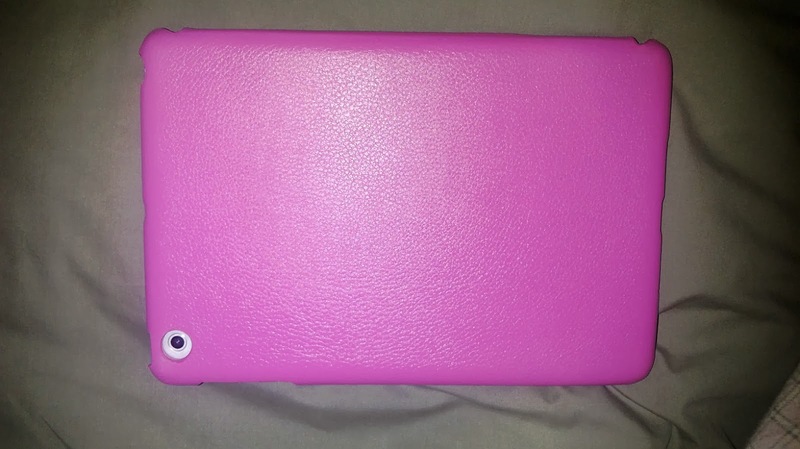 As you can see this is a pretty bright pink case and what I love about this case is that it's pretty slim not bulky like other cases!! Sorry about my ipad screen not being the cleanest lol but my children have taken over my ipad but not for long they will be getting one from Santa. I love how the inside of the cover is like this felt type of material that helps protect the screen also. 1. Decorated with silkscreen, the color of which was designed through many attempts and adjustments. 3. 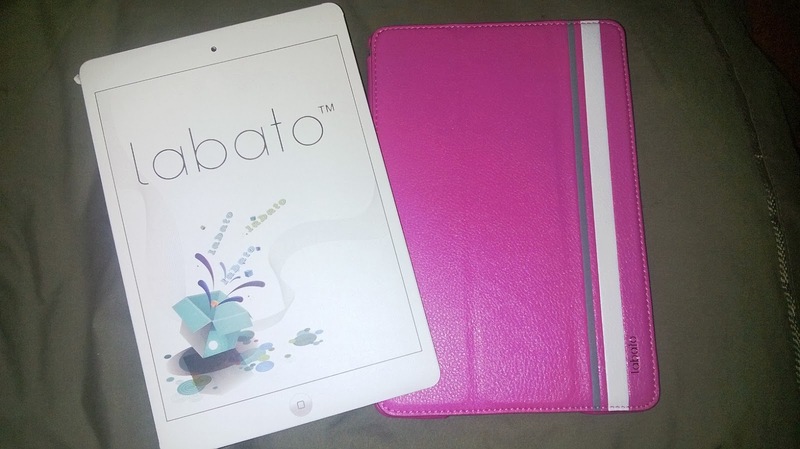 Soft internal lining imprinted with Labato logo, the insurance of brand and quality. 4. Equipped with smart-cover folio: cover to sleep for the iPad mini and open to wake it. 5. Exquisite details processing on all edges and corners for full protection. 6. Integrated 2 position stand functionalities with multi-viewing angles. 7. Free access to camera, USB port and loudspeaker. I love this product can't say enough great things about it!! And would definitely recommend to everyone!! It looks like a great case, and I sure hope it will keep your tablet safe for years to come.